DAREDEVIL‘s third season will bow on October 19, Netflix announced. The official wait for the upcoming season had been a long one: the second season bowed in March 2016; Matt Murdock (Charlie Cox) was a key player in the 2017 Netflix miniseries THE DEFENDERS. 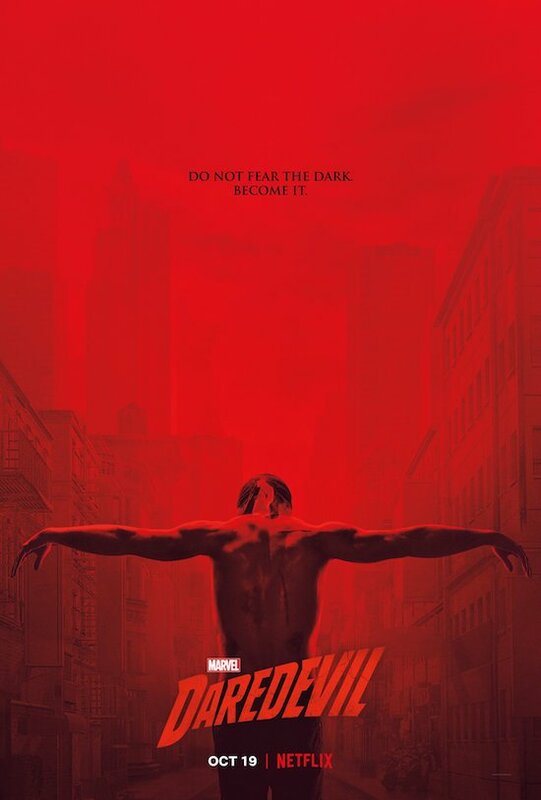 The return date wasn’t the only treat Netflix and Marvel had for DAREDEVIL fans: they also released a season 3 poster and a teaser with new footage.